Successfully Added NO.1 D6 3G Smart Watch - Android 5.1, 3G, Bluetooth 4.0, Wi-Fi, GPS, Pedometer, Barometer (Black) to your Shopping Cart. We are long past the time when all that a watch could do was tell time. 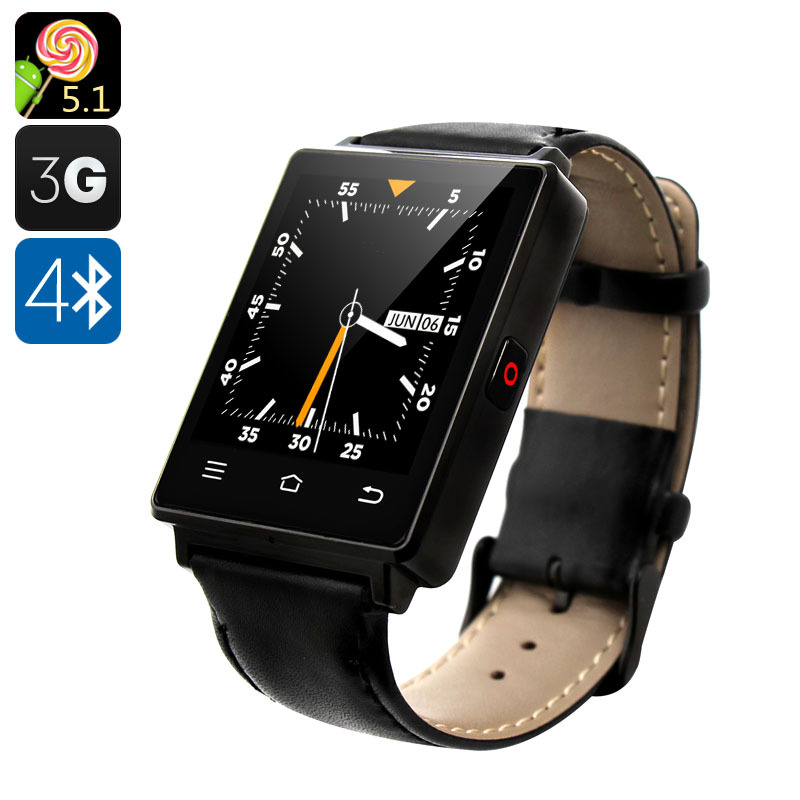 These days, a watch can talk to your phone, measure your heart rate, read messages, surf the web and even make calls - at least this is the case with the NO.1 D6 3G Smart Watch Phone.